Sources and starting points for law students. California legal commentary and analysis from Continuing Education of the Bar (CEB). Citations are linked to the primary law. Includes attorney-drafted forms with explanations and directions. Practice guides cover: business, civil litigation, criminal, employment, estate planning, evidence, family, real property, torts, and workers' compensation. Full text of over 25 titles in the Rutter Group series of California practice guides, plus other publications. Treatises, Answer Books, and Course Handbooks from continuing legal education provider PLI (Practising Law Institute.) State focus is mostly CA, IL, & NY. Coverage generally starts in 2004. Library Search: "Matthew Bender Practice Guide"
Find procedural and subject-specific practice guides from Bender. Topics include criminal law, family law, employment law, civil procedure, and others. Outlines rules of practice, timing requirements, filing and service requirements, hearing information, checklists and other pertinent documents related to pleadings, motions, requests, notices, and applications in district courts across the country. Outlines rules of practice, timing requirements, filing and service requirements, hearing information, checklists and other pertinent documents related to pleadings, motions, requests, notices, and applications in selected California Superior Courts. 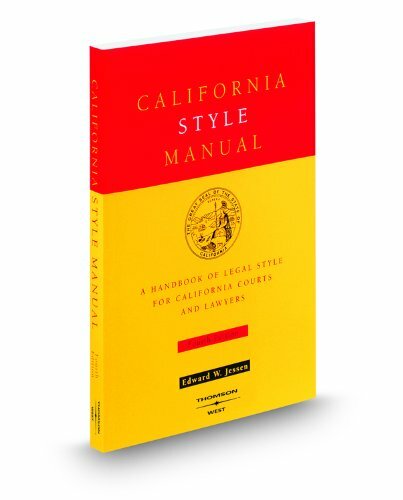 Includes links to relevant official California Judicial Council forms. Links to each Superior Court's local rules. Primary and secondary legal sources. Popular resources include BNA news and dockets from federal and state courts. Restricted to UCI Law community members. Password required. Bloomberg Law's docket search features are continually evolving, so please stop by the Reference Desk to talk with a law librarian about your docket research. Current advanced features include searching federal district court cases by both Nature of Suit and by Cause of Action (statute), customized docket search alerts, and docket update alerts. Guide to dockets, pleadings, and related materials for federal, state, and select international courts. Select "LexisNexis Public Records" from dropdown at top left. Includes records for individuals, businesses, assets, real property, licenses, and court filings. Links to various categories of free federal and state public records online. Sources for company and financial research, including associations and nonprofits. CA Corporations and Commercial Codes, plus Delaware Corporation Laws and selected provisions of California Business & Professions, Civil, and Financial Codes. See a call number above? It means there's a copy in the Law Library, too.